Searching for an umbrella stroller was a bit of a task, especially being a first time mom. Thankfully I had guidance from a good friend who already had two kids. She told me I had to get an umbrella stroller with a carseat attachment. I had already bought the Uppababy Vista but she was adamant on me getting a small stroller as well. 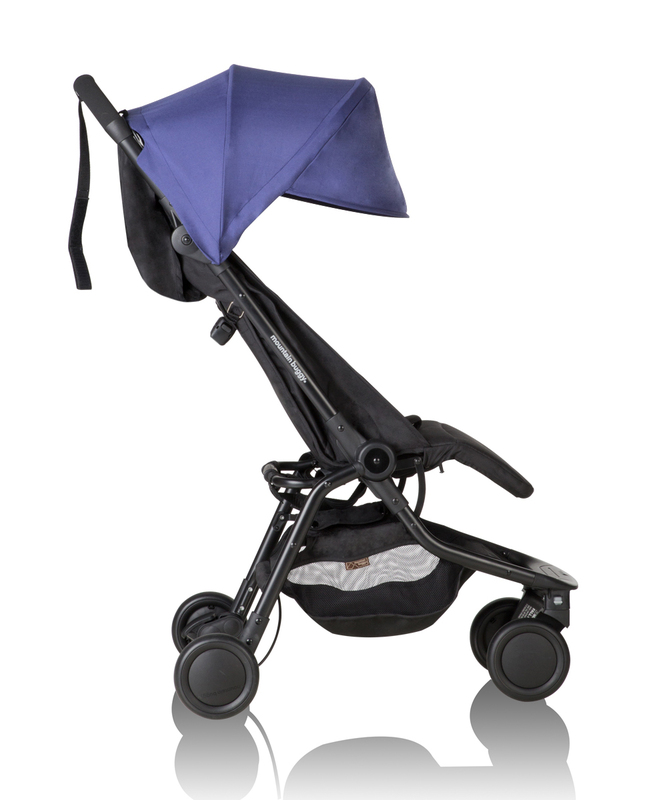 After searching high and low for an umbrella stroller with a carseat attachment the only stroller that would come up was the Mountain Buggy Nano. I did end up buying the Nano after my baby shower with my gift cards because I was having a tough time justifying spending another $400 for another stroller. After my son was born via C-Section this was probably the best decision and purchase I had made. The stroller weighed only 13lbs, collapsed into nothing and was perfect to clip the carseat into. I used that stroller everywhere I went because my son was almost always sleeping after our car rides. It took up minimal room in grocery stores, doctor's offices and the trunk of my car. Once my son was out of his infant carseat we still to this day get tons of use out of it because we use it as our everyday errand stroller. I do have my Uppababy Vista which we use on our walks every single day and I love as well. Both great products for different uses!